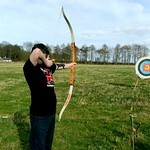 1hr session of Target Archery in Durham. 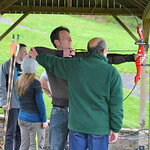 Includes professional training and safety equipments. 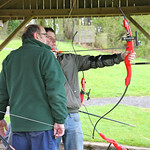 Once a medieval weapon archery has developed into a hi tech sport. 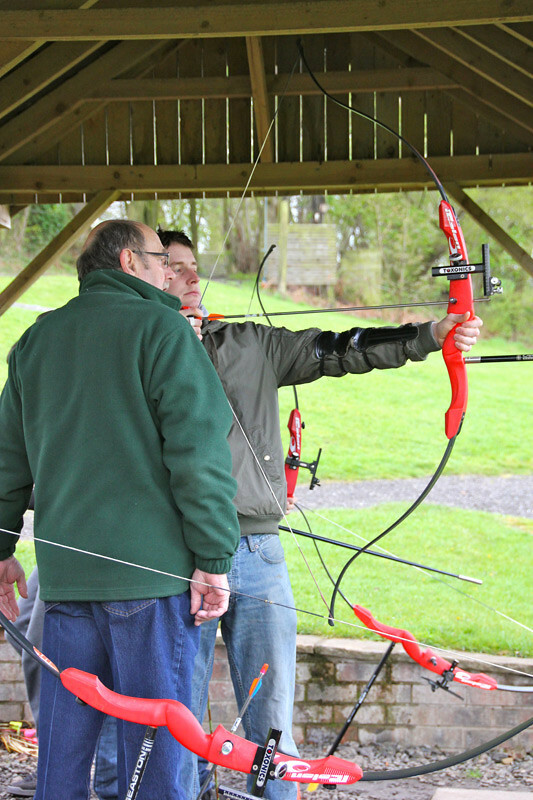 With full one to one instruction provided, guests learn the skills needed to hit the traditional round targets, set at a variety of distances, Finishing with a competition to see who is the Robin Hood for the day. 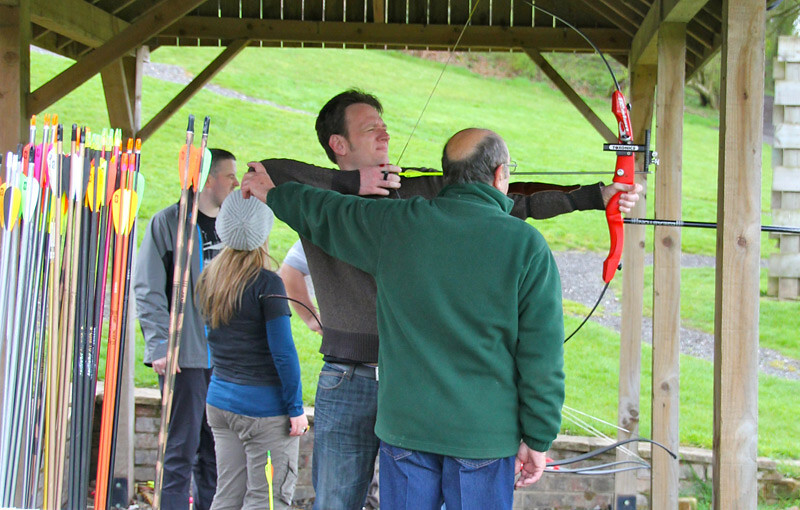 So beat your own score in your strikes on the targets, qualified instructors will be there to guide you through out this extreme target day. 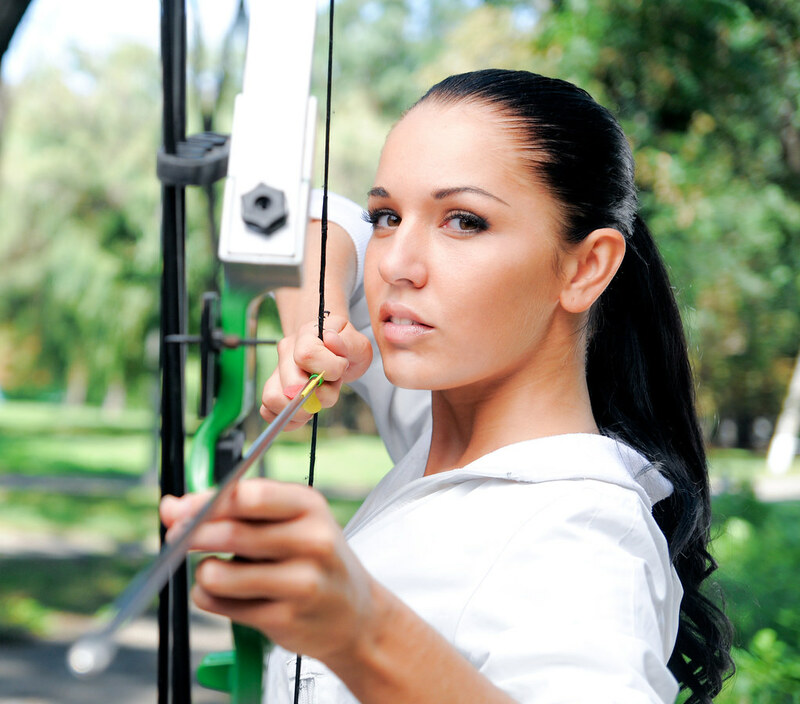 Here is an opportunity to twang more than just bra straps at this Archery range. Will you strike gold here?